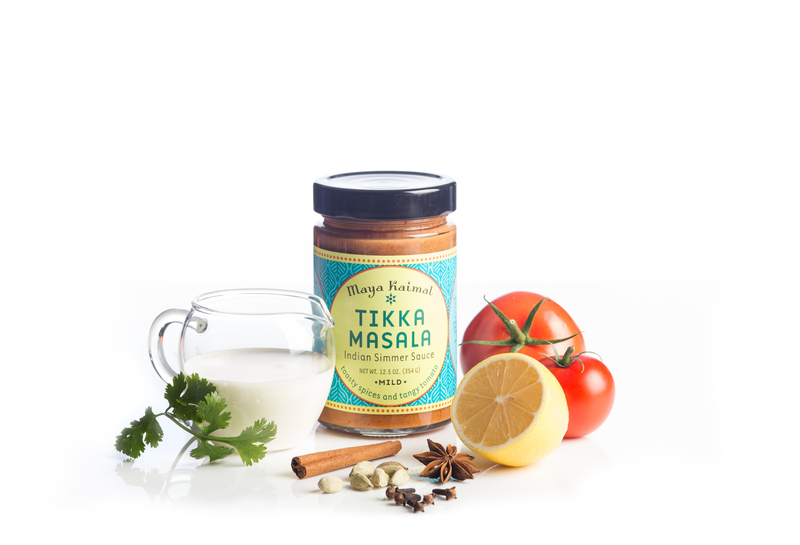 Maya Kaimal is a developer and marketer of prepared premium Indian foods. Founded in 2003 by Indian-American chef Maya Kaimal and her husband Guy Lawson, the company provides consumers with high-quality, and authentic shelf stable sauces, refrigerated fresh sauces, everyday dals and other products, transforming the vibrancy of traditional Indian flavors into modern culinary experiences inspired by both Northern and Southern regions of India. The products are thoughtfully crafted for flavor gatherings around any table, and are available in several channels including Club, Natural, Conventional, and e-commerce.